Open Saturday 1-3pm & Sunday 2-4pm! 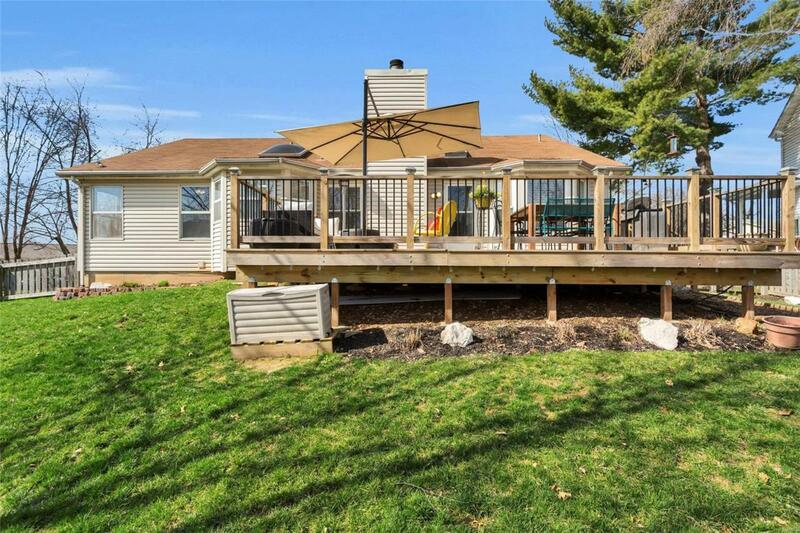 Fantastic Ranch with professionally Finished Lower Level, newer Huge Deck, level fenced yard! 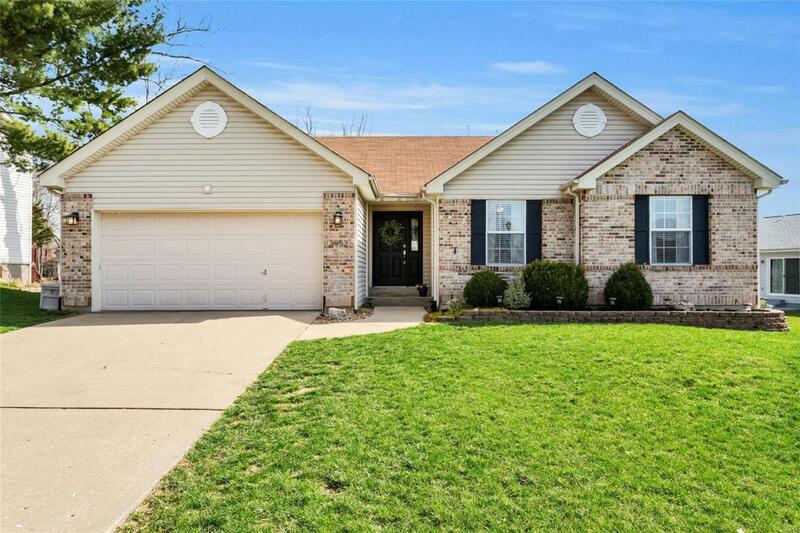 Vaulted Ceilings and skylights, brick woodburning fireplace, Wood Floors, office right off the foyer and still has three bedrooms on the main level with 4th in the lower and Three Full Baths!!! Full Master Luxury Bath with separate tub, gorgeous shower and double vanities with framed mirrors. The kitchen cabinetry has been freshly painted, new hardware, stainless steel appliances, upgraded smooth cooktop, breakfast bar, and display shelves! 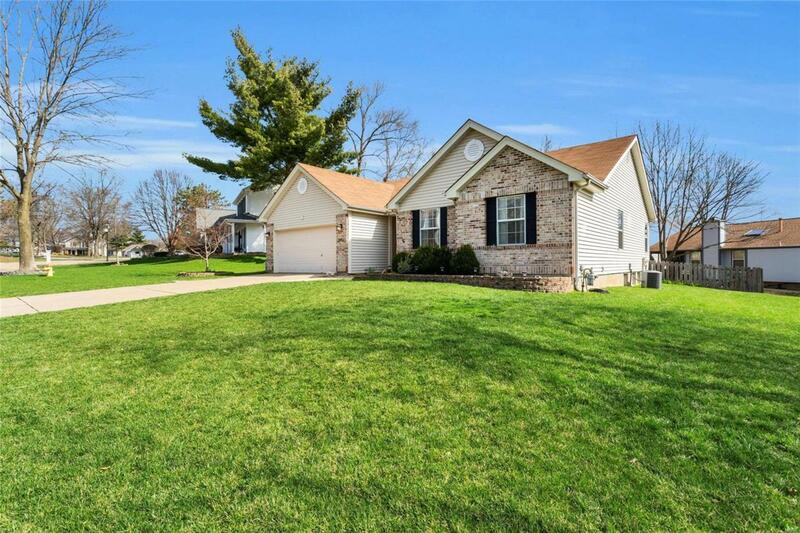 Fully Finished lower level with huge family room, wet bar, 4th bedroom, third full bath and office/school room and still lots of storage space! 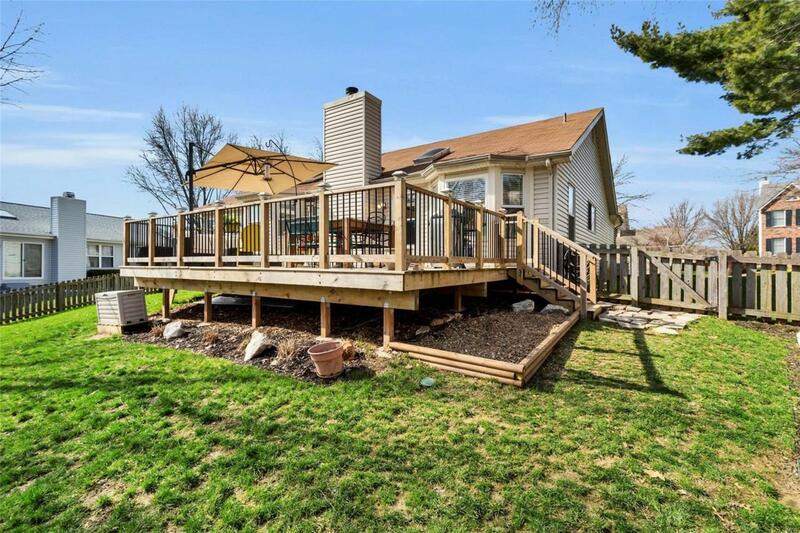 The outdoor living space is awesome with a huge deck built just a couple years ago with upscale rail with deck lighting. Playset can stay if you want it! You can even walk to the subdivision pool down the street! See this one today! It truly wont last!